Introducing a billet antenna that's made for people who actually ride. 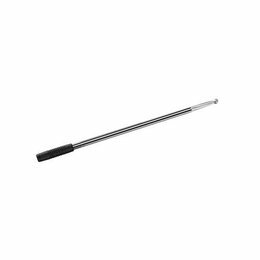 No more bent or broken antenna studs thanks to the rubber over-molded spring base allowing the antenna to flex if bumped or hit. 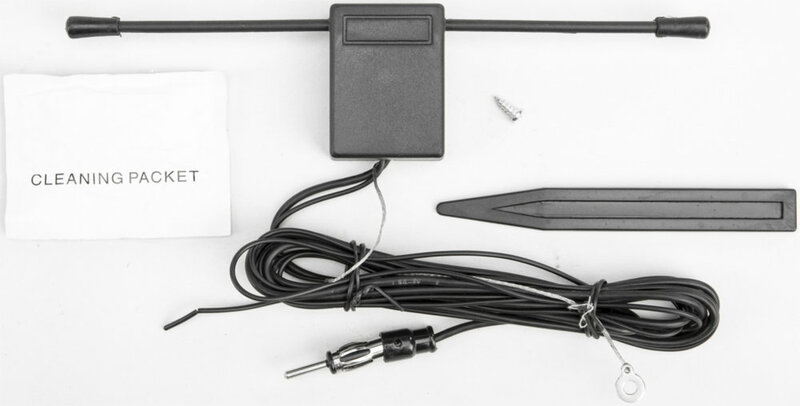 These 12" antennas pick up AM/FM signals (no CB) and are a direct replacement for OEM. Install in just seconds. 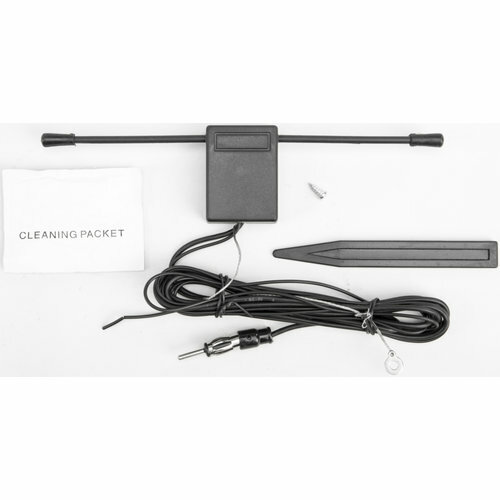 This license plate mount CB antenna kit includes a black powder coated mounting bracket, 36" top-loaded antenna staff with dust cover, mounting stud, frame attachment grounding strap, antenna connection cable, cable ties, mounting hardware and complete installation instructions. 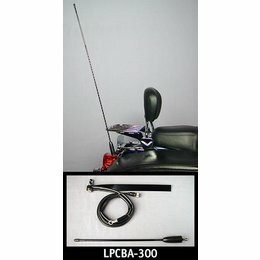 This very versatile kit allows you to mount a CB antenna to almost any motorcycle.